Smart Homes are Safer Homes - Shea Communications Inc. In this day an age keeping your home or business safe is a high priority. With Shea Communications, you can have the peace of mind you deserve. 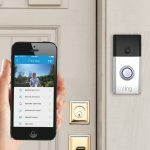 With the newest technology, cameras and security systems can be connected to your phone, tablet, or PC. You can arm and disarm your home as well as checking in on your pets with a touch of the screen. 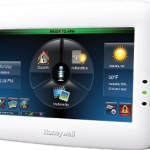 The home automation system can also unlock doors and turn on lights if you are not home to let someone in. 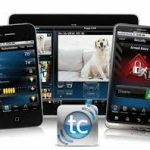 Having full control over your security systems with your cellular device makes it that much easier to keep it safe from intruders. 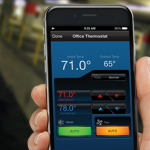 Shea Communications offers a wide variety of devices to allow you to manage temperature control, video feed, security alarms, locks and lights.